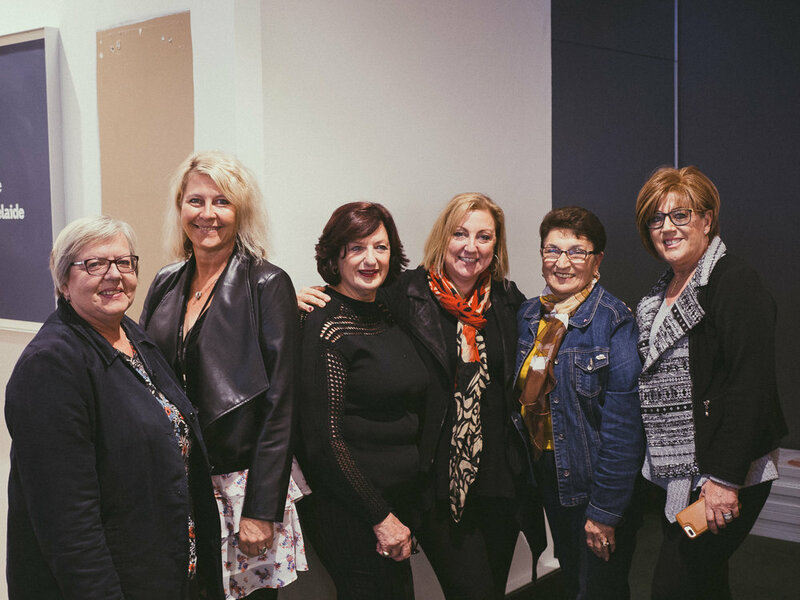 We're over the moon to have two of Adelaide's most experienced broadcasters Deb Tribe and Sonya Feldhoff joining us for the inaugural Travelling Table events this June long weekend, courtesy of event partner ABC Radio Adelaide. Sonya and Deb will be hosting a short in-conversation interview with our hero cooks as part of the entertainment at each dinner, helping to give us all a wonderful extra insight into the food, flavours, family, migration stories, and kitchen secrets of their respective communities! You can join Deb Tribe for Saturday Breakfast from 6am and Sunday Mornings from 10am, and Sonya Feldhoff for Afternoons from 2-4pm weekdays, on ABC Radio Adelaide. Listen on 891AM, the ABC listen app or stream online.